Commentary with Patrick Troughton's son Michael (Episode 1), actors Anneke Wills (Polly), Frazer Hines (Jamie), Catherine Howe (Ara), special sounds supervisor Brian Hodgson, and floor assistant Quentin Mann (Episodes 2 and 3), and archival material from Patrick Troughton, Directors Julie Smith and Hugh David, and Producer Innes Lloyd (Episode 4), moderated by Toby Hadoke. 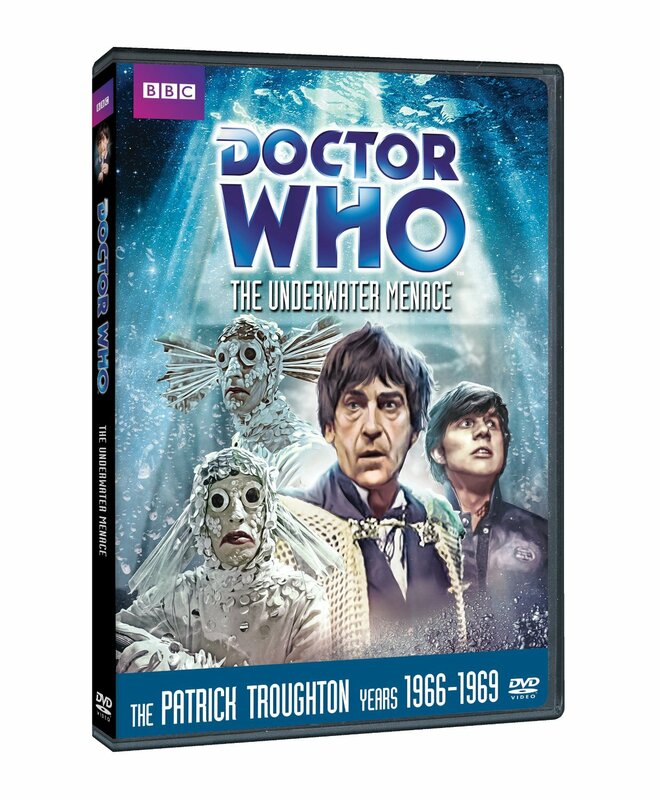 A Fishy Tale Anneke Wills, Frazer Hines, Catherine Howe, Assistant Floor Manager Gareth Gwenian, Production Assistant Berry Butler and writer Robert Shearman look back at the making of this controversial story, Narrated by Peter Davison. Episodes 2 and 3 of this adventure feature fully restored picture and audio. The missing episodes, 1 and 4, are presented using existing photographic stills and a restored soundtrack.